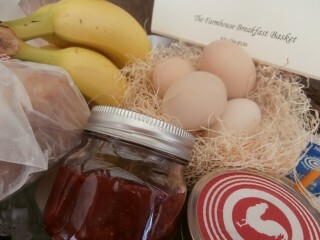 The Farmhouse Breakfast Basket – The Farmhouse Bed and Breakfast located on the North Fork of Long Island. Suite 3 has a new look! Now is the time to Book!